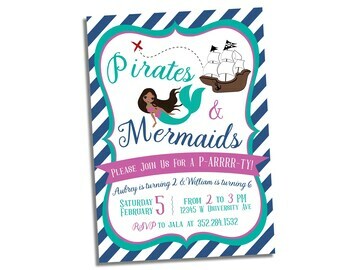 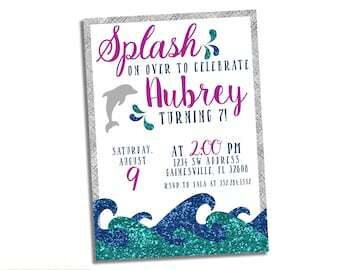 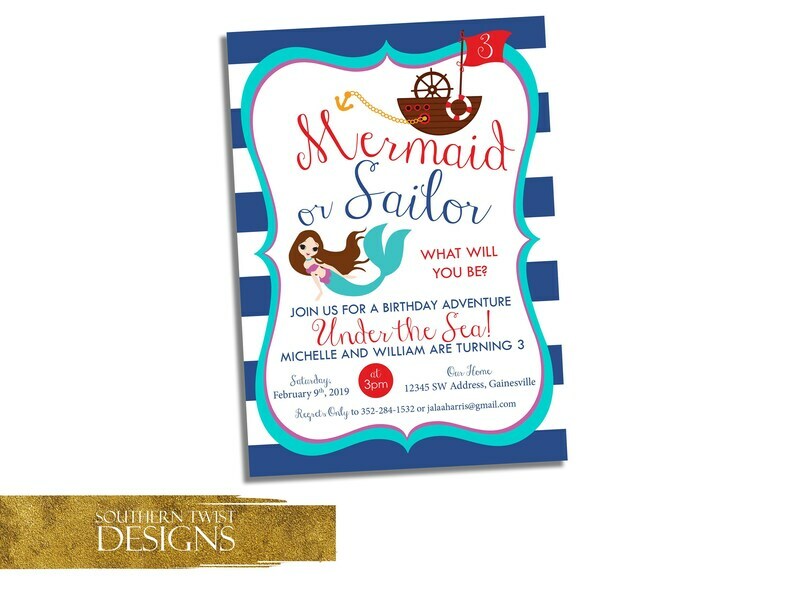 Printable invitation design for your mermaids and sailors. 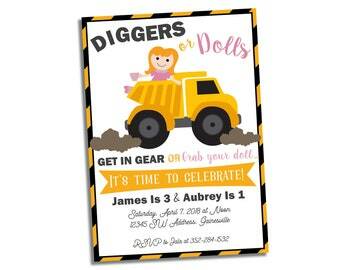 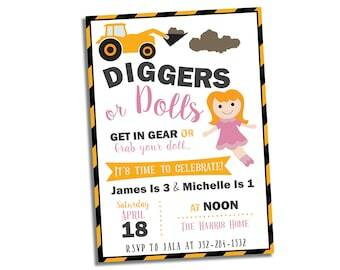 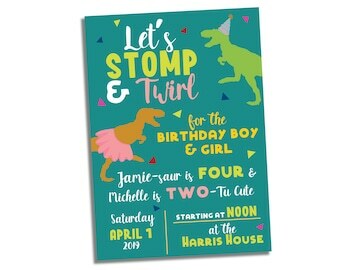 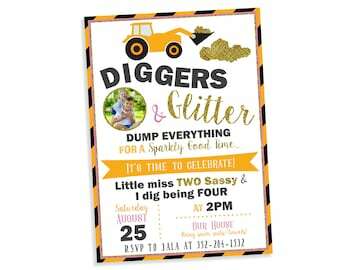 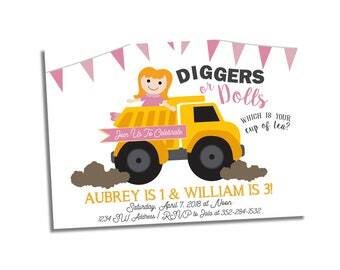 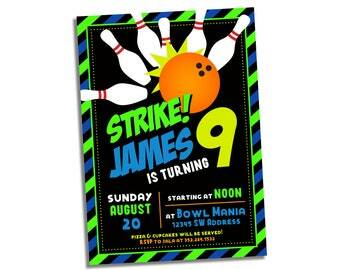 Combine the fun of both with this invitation. 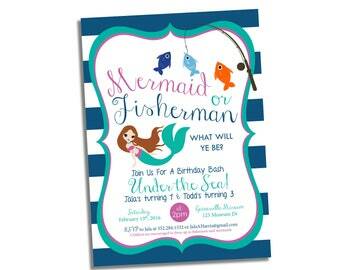 Mermaid can be customized (hair, eye color).